Although the air in Cornwall is generally very clean, a few areas have poorer air quality mainly due to road traffic. 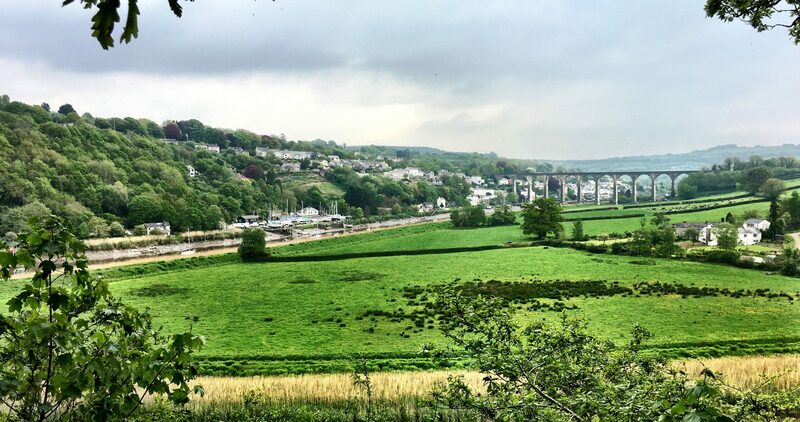 One of these is Gunnislake, within Calstock Parish. The Clean Air for Cornwall Strategy highlights the issues of poor air quality and brings together the action plans for the Air Quality Management Areas. The Strategy also details the current planning policy and guidance for developers and provides the Council’s commitments to improving air quality. It aims to ensure that everyone has an understanding of Cornwall’s air quality and how they can help take steps to improve problem areas. Cornwall Council have been monitoring nitrogen dioxide levels in Gunnislake for several years. The biggest source of nitrogen dioxide is the exhaust gases from cars and lorries, passing through the town on the A390. Early monitoring showed that air pollution levels in Gunnislake were higher than they should be, so Cornwall Council carried out a detailed assessment of air quality in the village in 2011. The detailed assessment confirmed that there was poor air quality along the A390 and Defra agreed that an ‘Air Quality Management Area’ (AQMA) should be declared for the entire village. The AQMA was declared in March 2014. Develop a programme to continuously monitor traffic flow, real-time air quality and visual monitoring. Use of experimental traffic order to redesign traffic flows. Review of speed limits and signage. Increased frequency of bus services through Gunnislake to other areas. The Neighbourhood Plan must take these issues into account, by supporting the action plan, and ensuring that new development does not contribute to the air quality management problem.